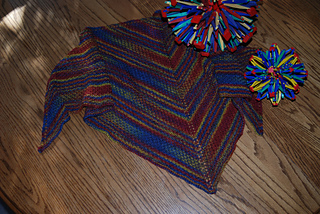 This shawl can be knit in any yarn, to any size. It’s elementary! 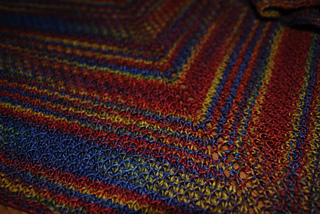 My finished shawl measured 49 inches wide and 20.5 inches deep.